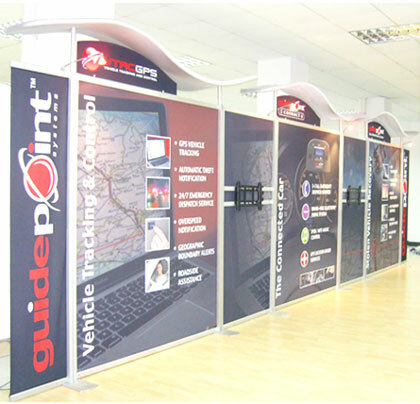 When hosting large events, one of the most important tasks is ensuring you have sufficient crowd control measures in place. 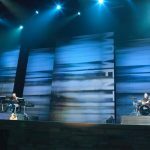 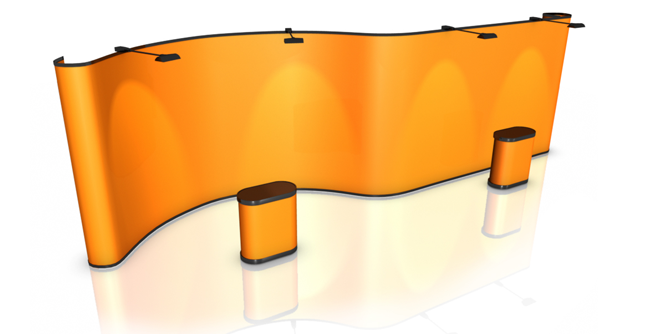 Whether it’s a music festival, film premiere, product launch, sporting match, or any other event that draws in a vast amount of excited spectators, an efficient way to manage their movement is through introducing a slew of barriers and signs for people to follow. 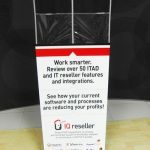 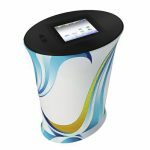 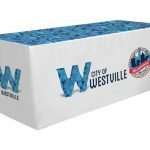 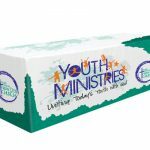 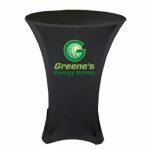 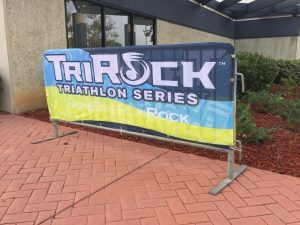 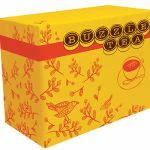 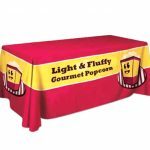 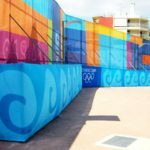 As these will naturally be high traffic areas, there is always the opportunity to make these barriers more appealing, with jacket covers, sleeves and custom signage. 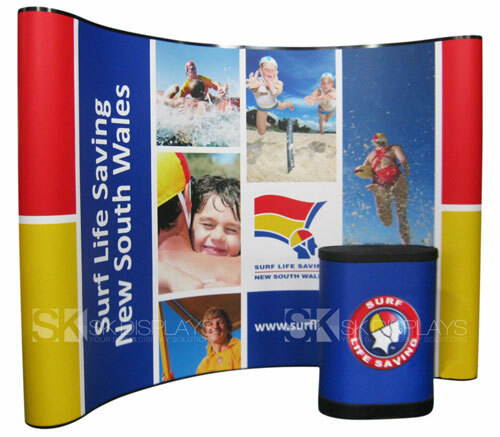 Here at SK Display Banners, we are proud to offer an extensive range of crowd control banners, printed jacket covers, sleeves and more to elevate the aesthetics of your event. 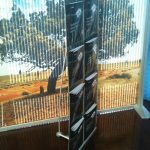 If you would like to learn more, please do not hesitate to contact our staff by calling 1300 886 221. 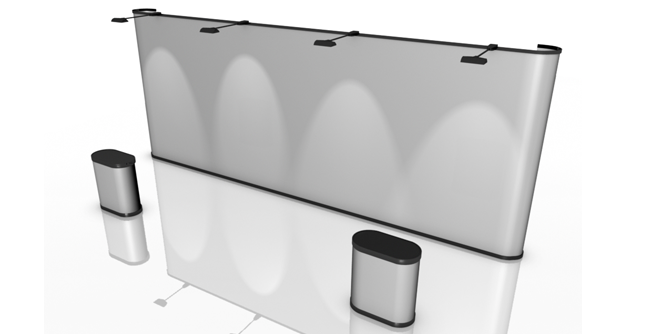 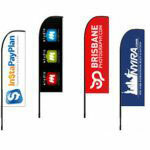 Every event is unique, which means every piece of customisable crowd control barrier signage will be unique as well. 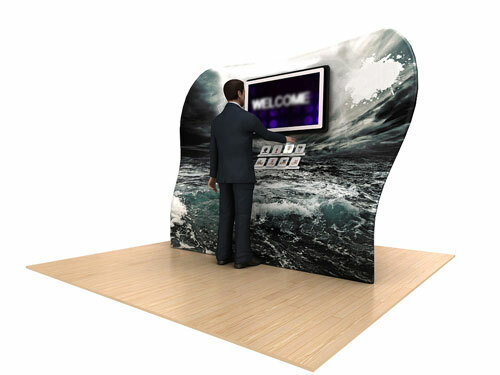 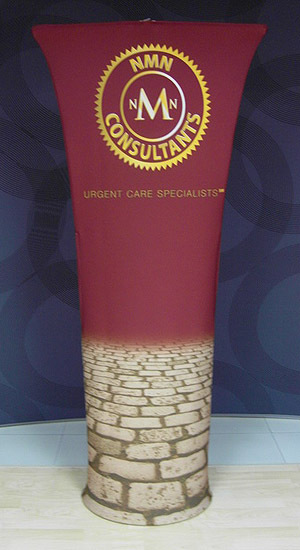 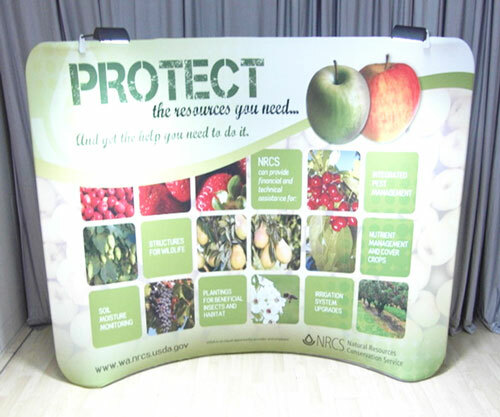 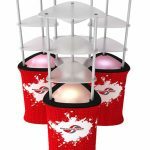 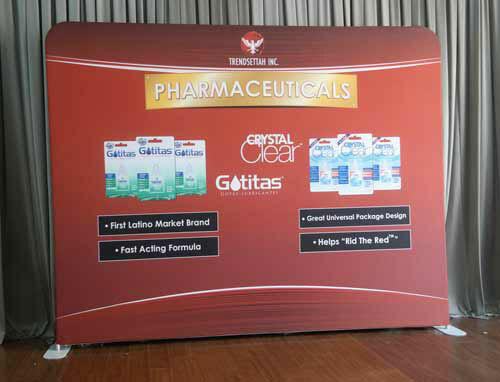 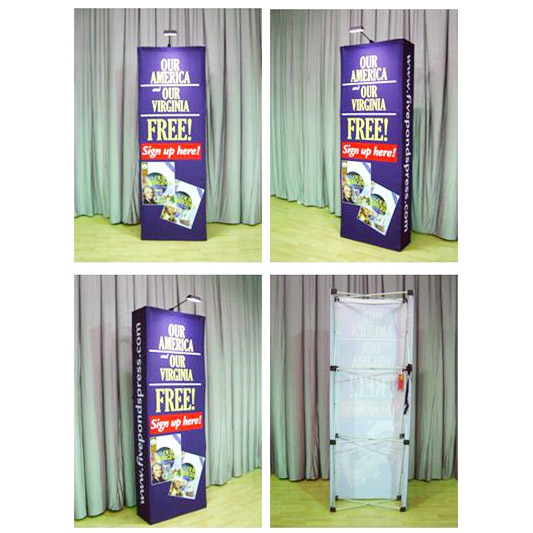 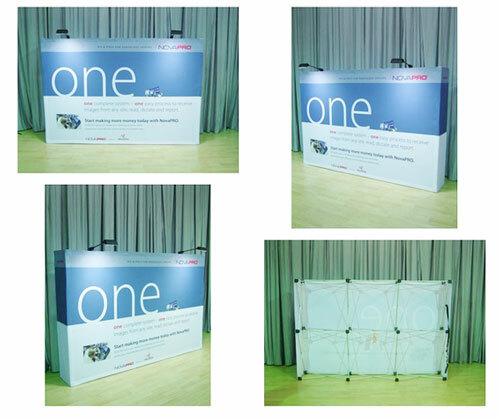 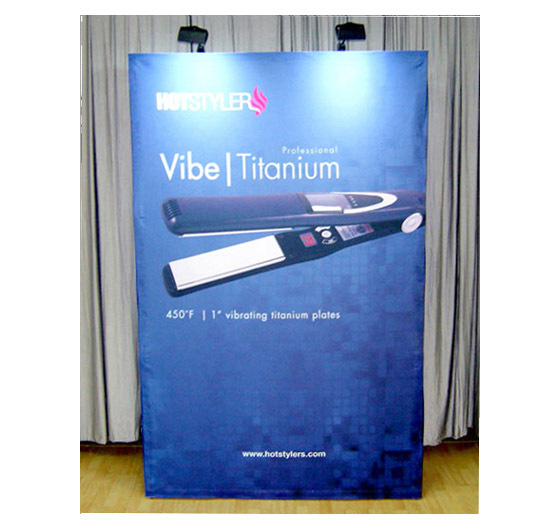 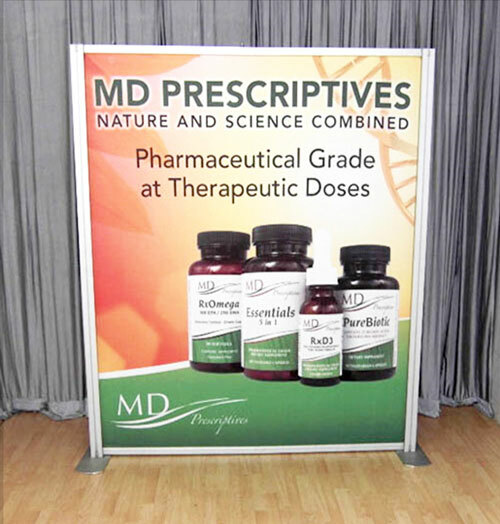 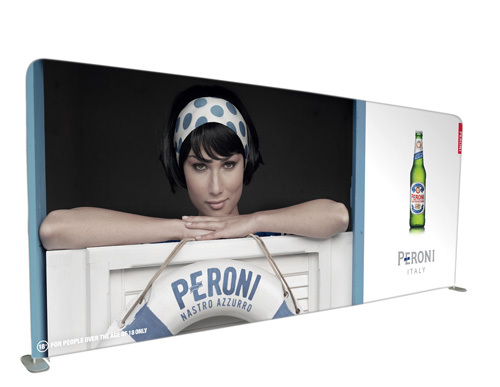 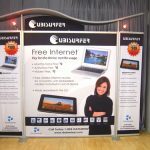 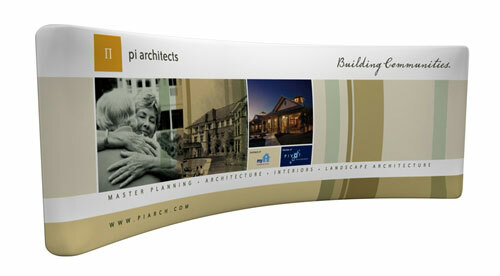 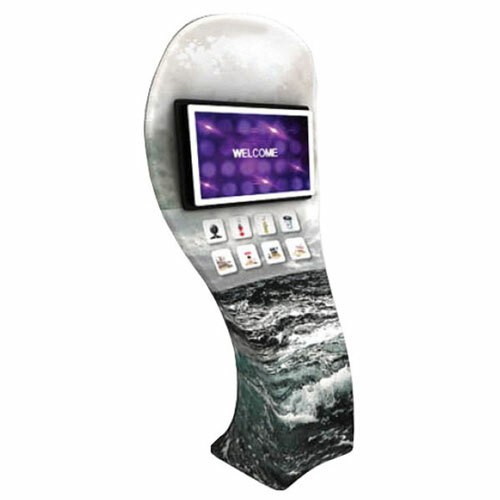 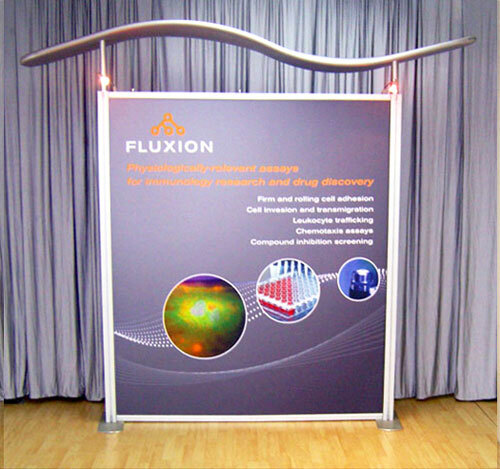 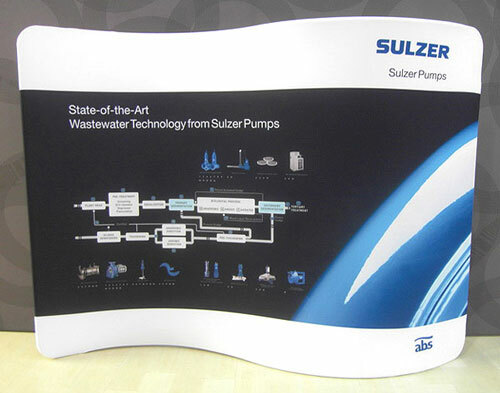 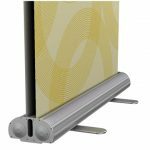 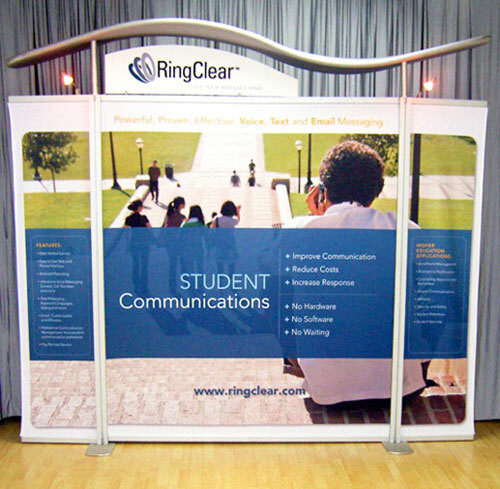 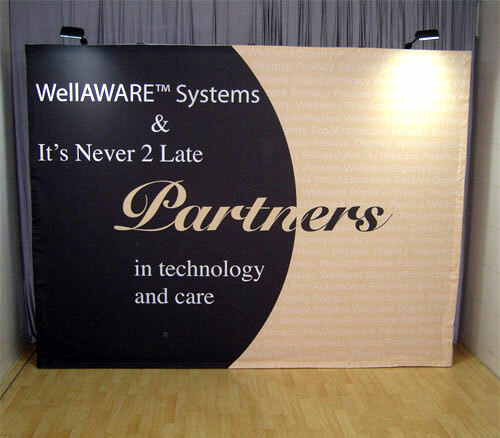 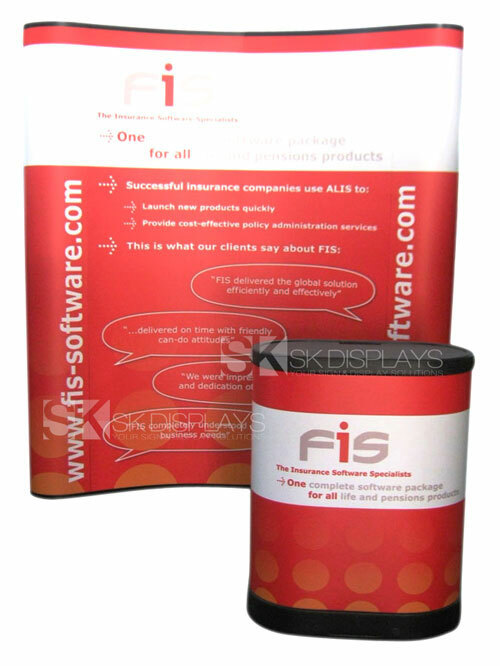 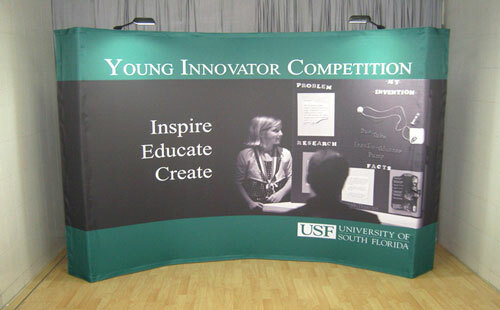 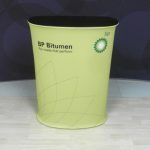 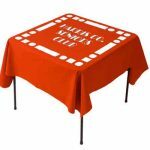 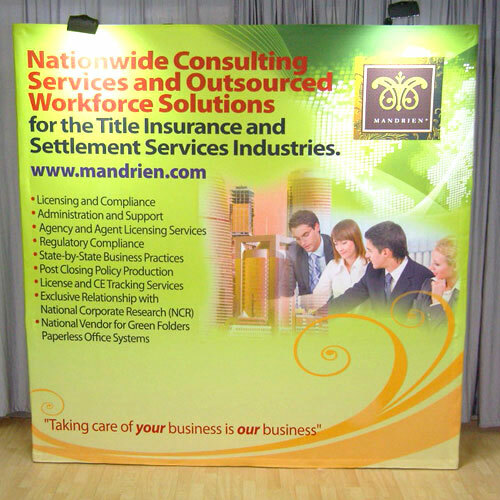 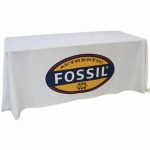 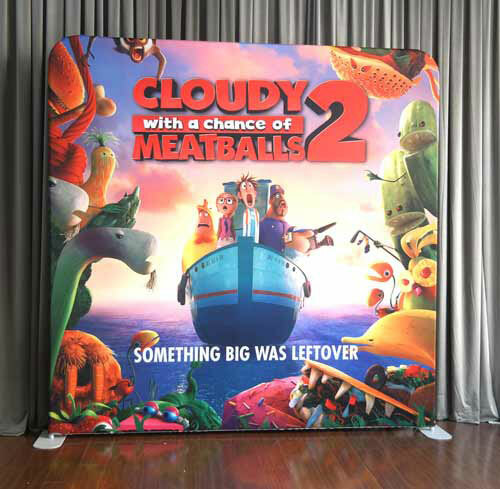 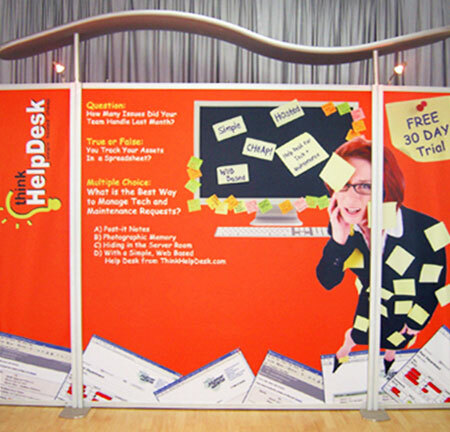 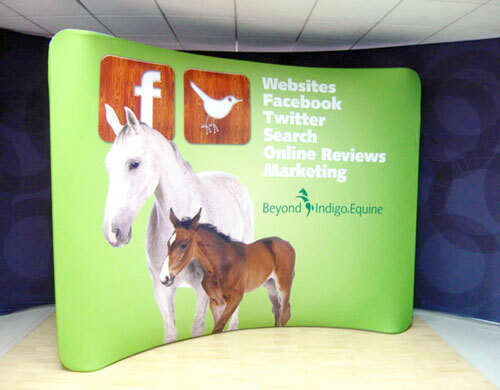 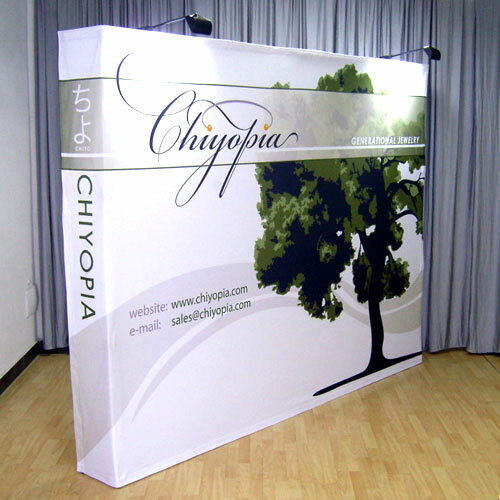 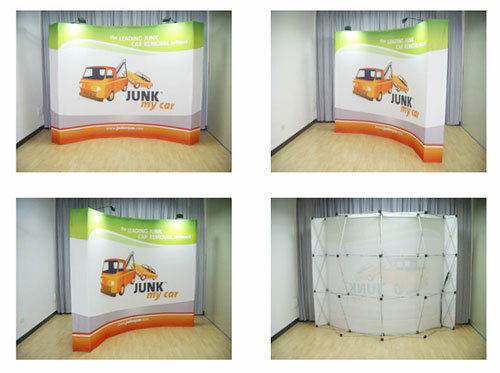 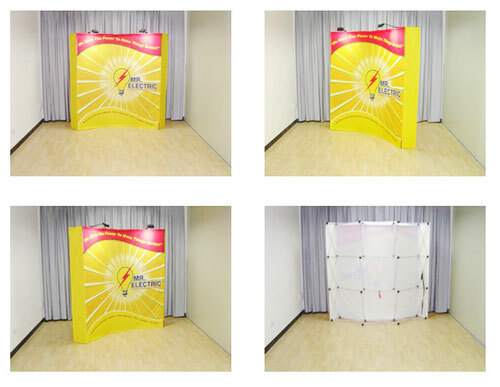 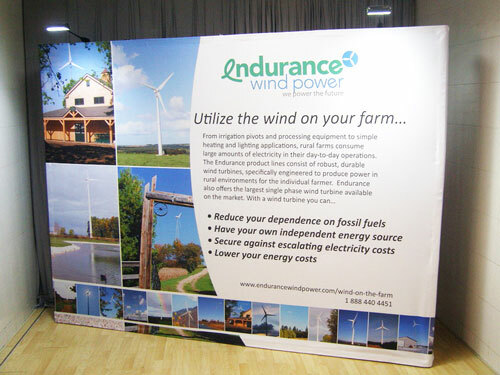 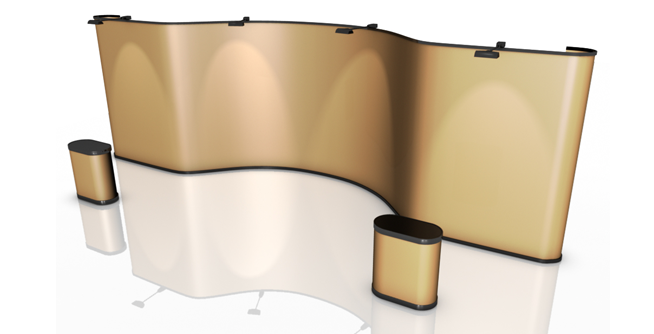 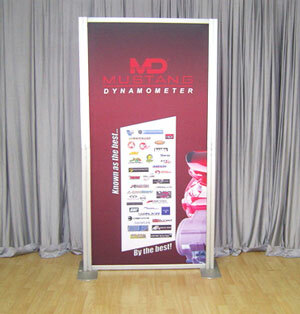 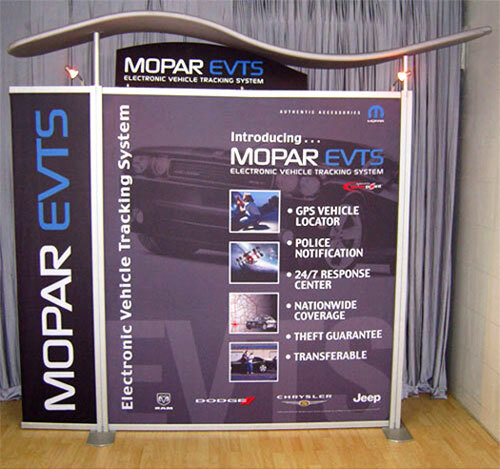 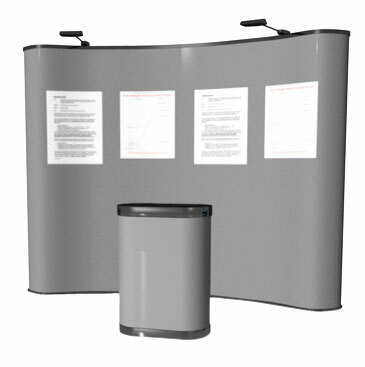 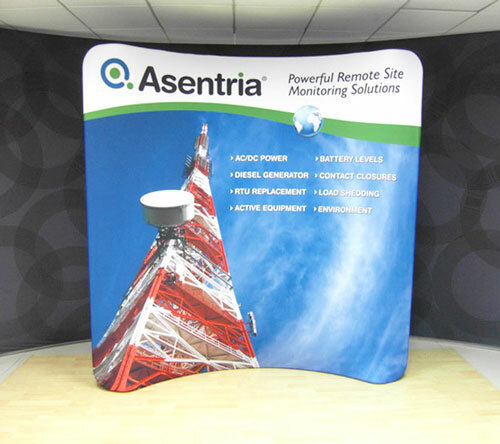 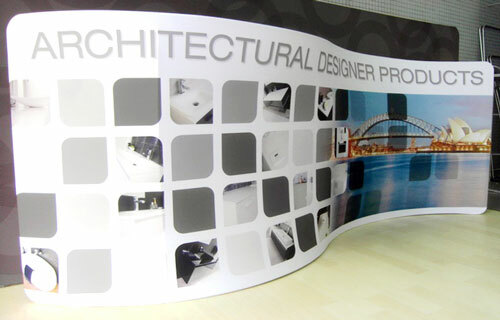 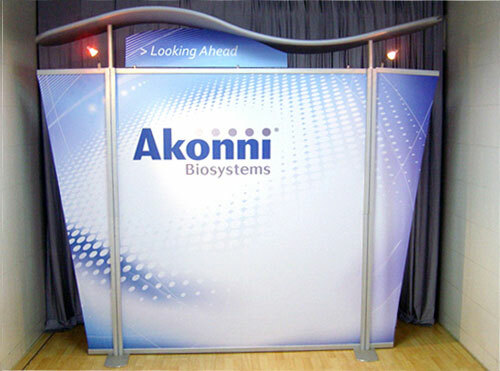 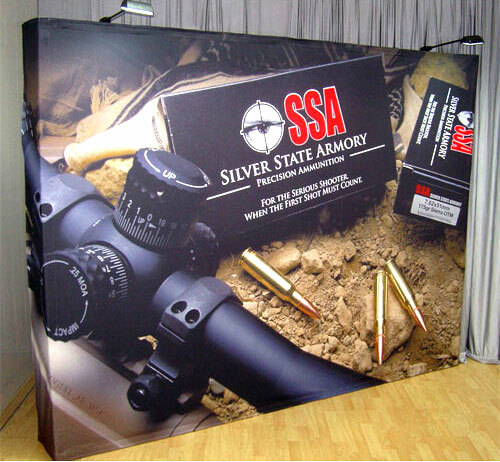 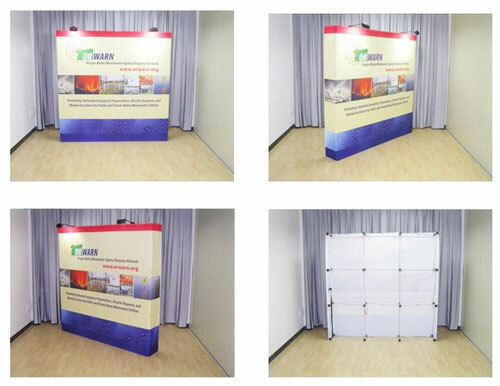 SK Display Banners are well equipped to meet orders of any size and nature. 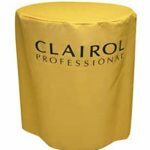 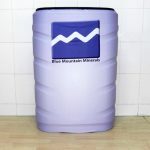 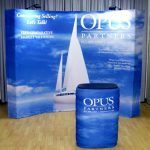 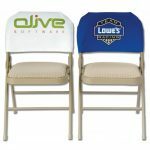 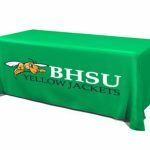 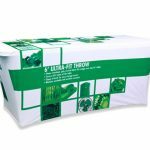 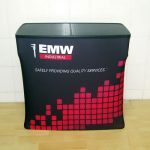 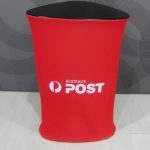 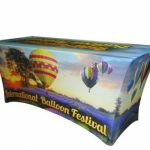 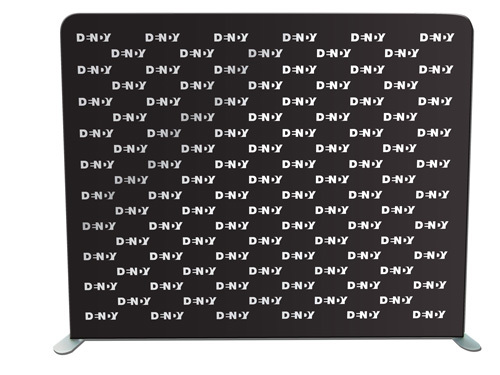 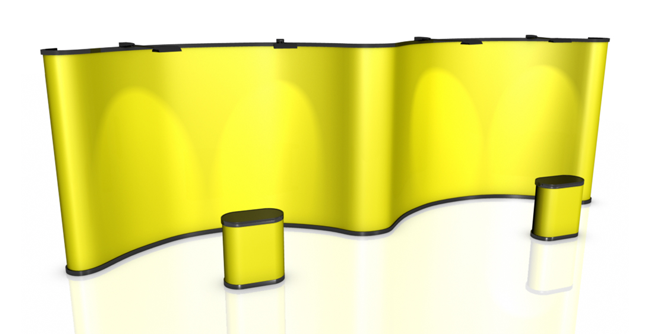 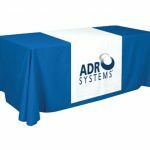 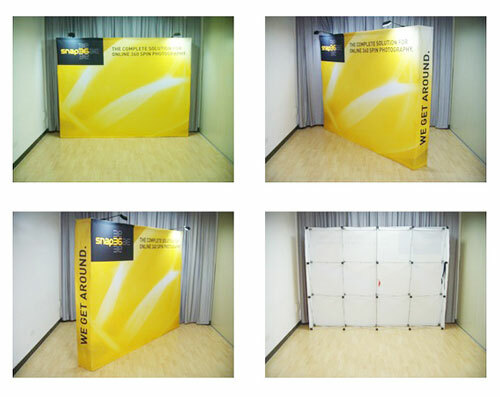 We guarantee not only a fast delivery time of our printed barricade covers, sleeves and jackets, but also professional designs of the highest standard, available at the most competitive prices in the industry. 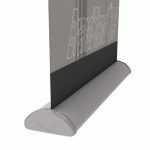 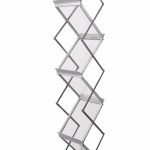 With easy installation, reliable materials, and the ability to be reused on multiple occasions, there really are no limits to what you can achieve with our products. 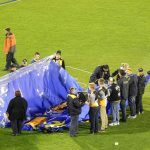 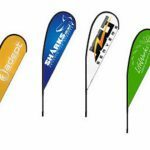 For any questions in regards to our crowd control barrier signage, barricade jacket covers, printed sleeves, signs and more, our friendly staff at SK Display Banners are always more than happy to help. 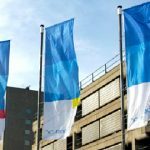 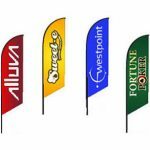 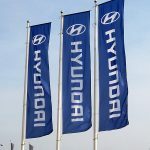 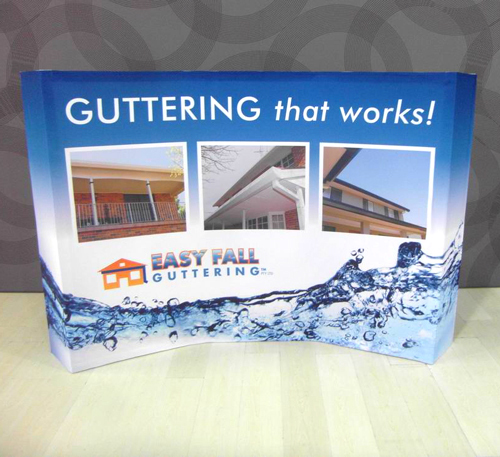 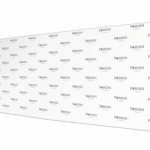 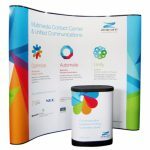 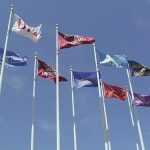 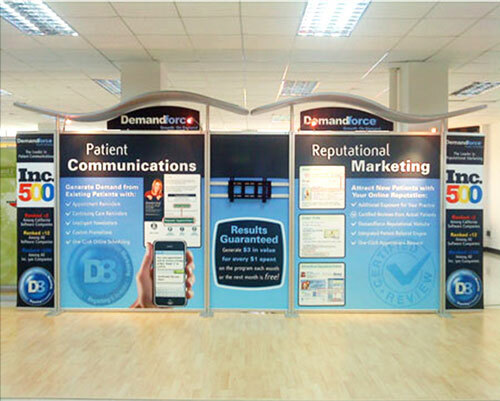 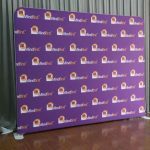 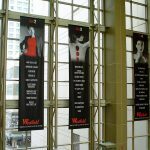 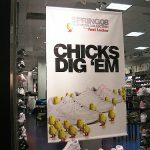 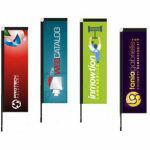 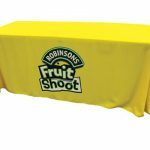 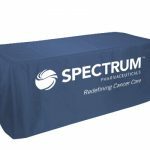 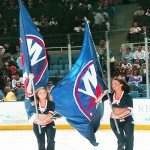 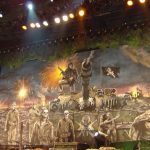 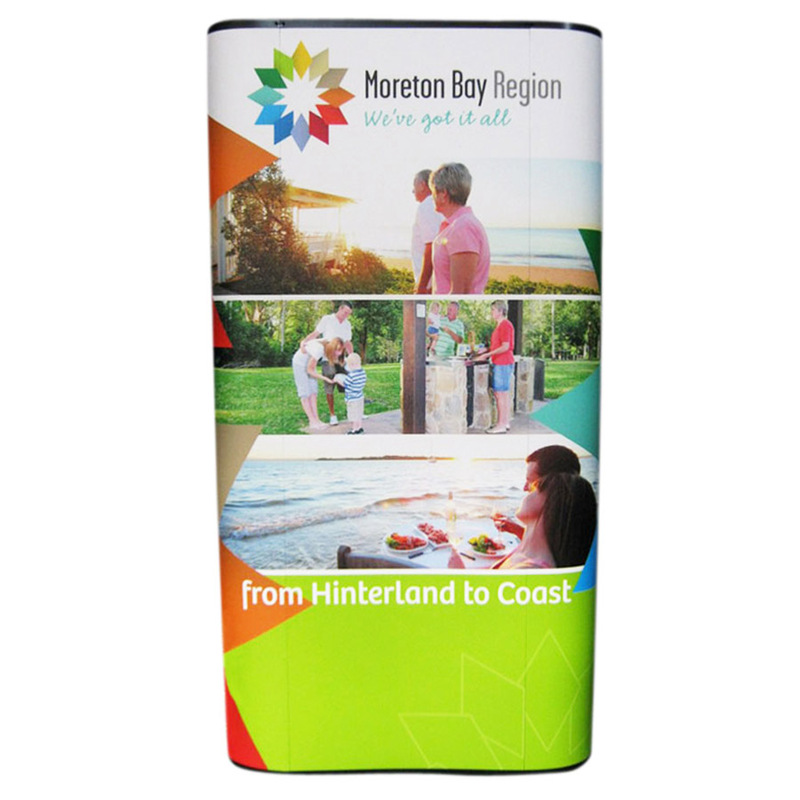 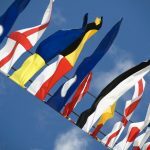 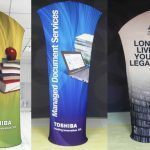 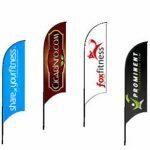 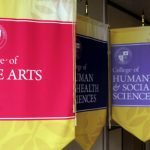 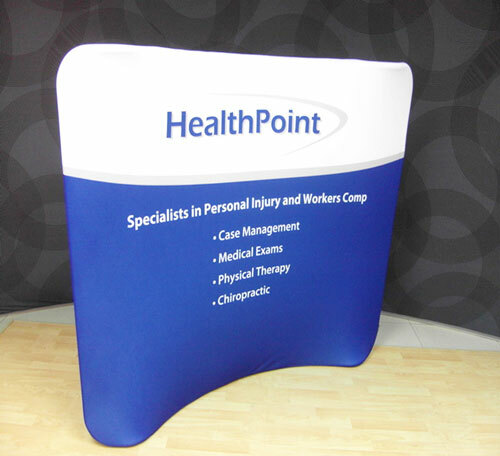 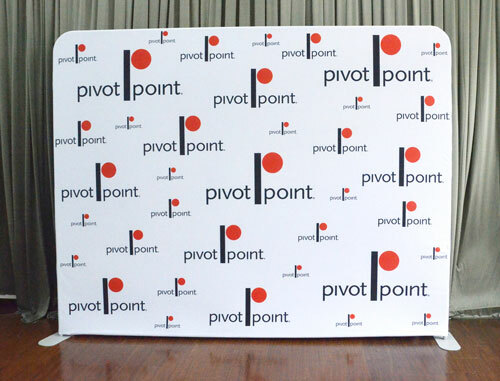 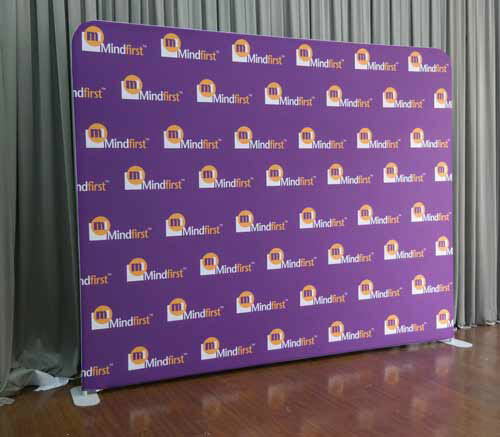 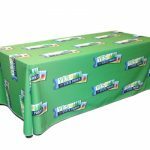 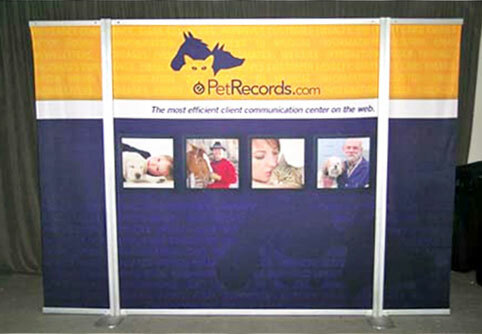 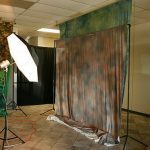 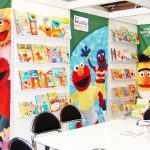 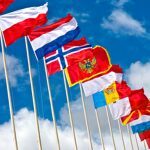 We can even provide you with more information on our range of other products, including custom mesh banners, street flag banners and step and repeat banners. 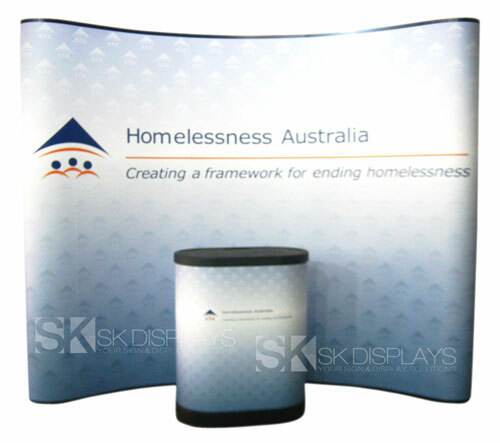 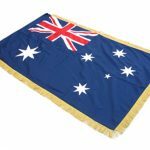 Simply get in touch with us today by calling 130 886 221, sending an email to info@skdisplaysbanners.com.au, or by leaving your details on our easy to complete enquiry form, found on our contact page.